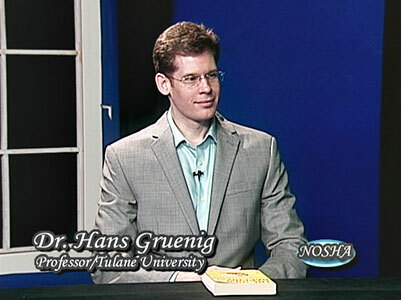 Hans W. Gruenig, Ph.D., is a philosophy professor at Tulane University. 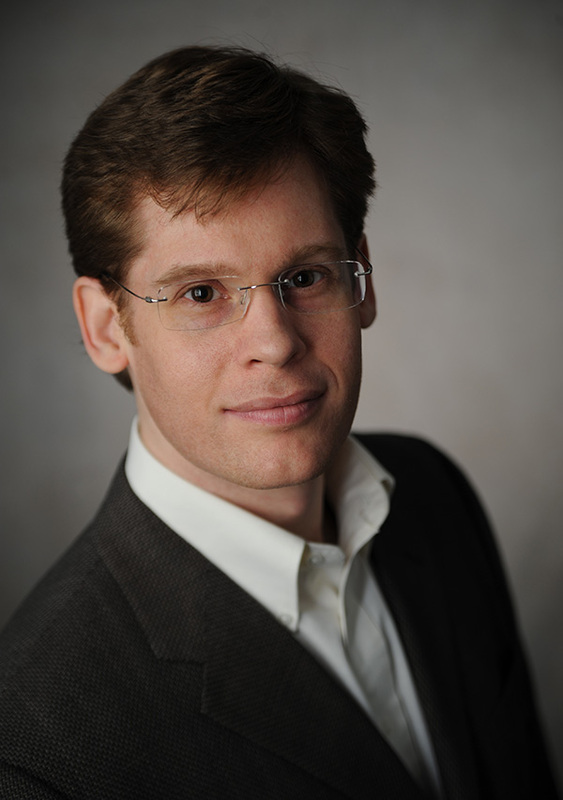 His research focuses on Asian Philosophy (especially Buddhism), 20th Century Continental Philosophy, and interdisciplinary approaches to happiness and human flourishing. He has completed an M.A. in Philosophy and Religion at the California Institute of Integral Studies and a Ph.D. in Philosophy at Tulane University. 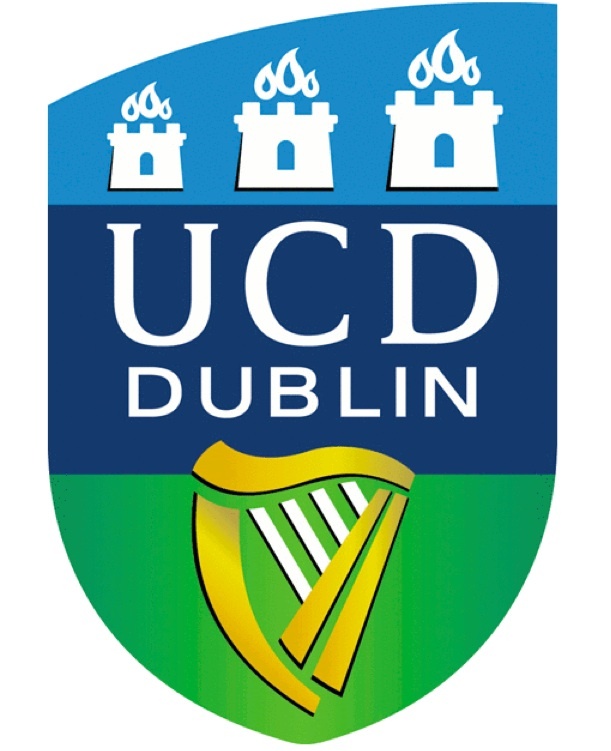 He teaches courses on a variety of topics including Buddhism, Zen, Asian Philosophy, Happiness and Human Flourishing, and Japanese Film and Philosophy. 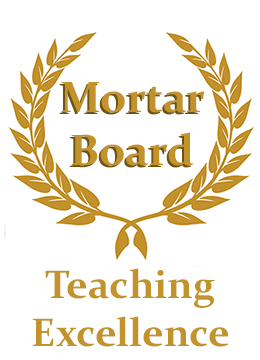 courses taught, research, awards, and related activities. wellness coaching, courses, and retreats, please visit here. 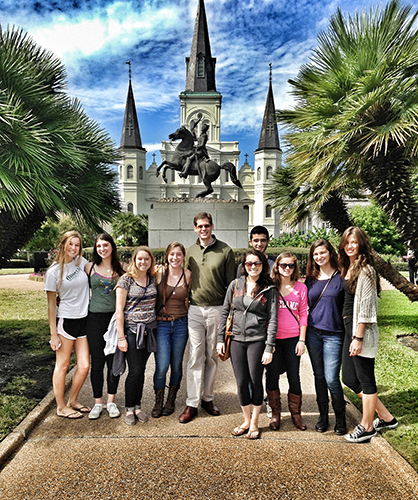 during a field trip to the historic French Quarter of New Orleans. 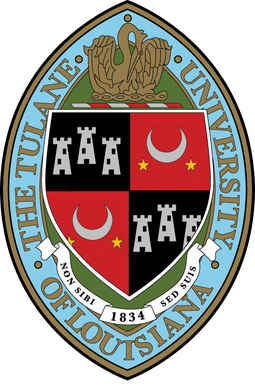 Professor Gruenig pioneered the first service learning courses in Tulane's Department of Philosophy and seeks to enhance student learning and personal growth and to benefit suffering and underserved populations by partnering with Tulane's Center for Public Service to create service learning curricula for several courses. His Buddhism course was also designated by the Dean of the Tulane School of Social Work as a gateway preparation course for Tulane's Compassion in Action program, which sends students to Dharmsala, India to do volunteer work with Tibetan Refugees. 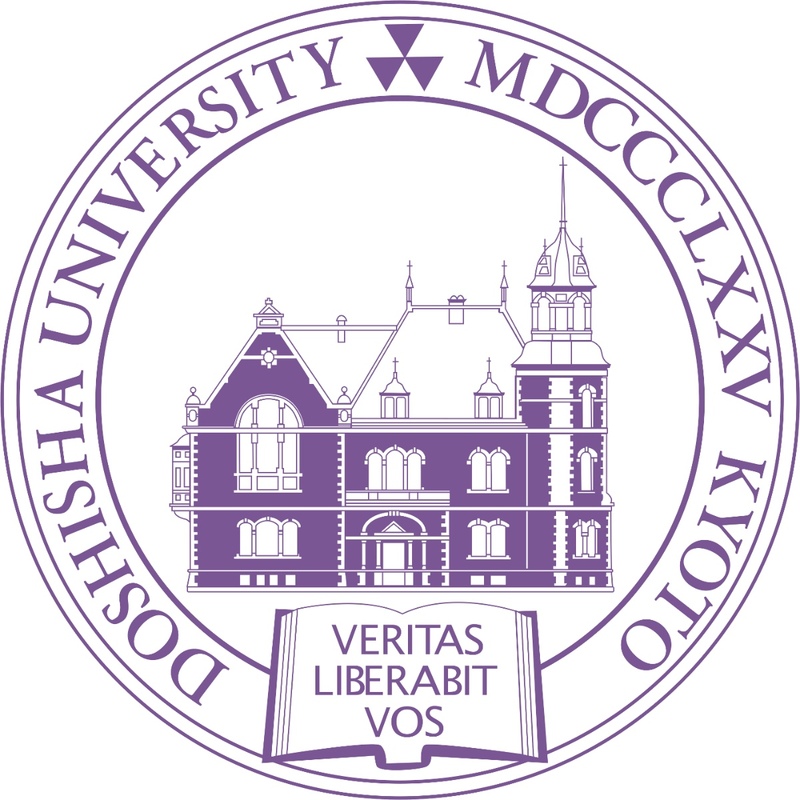 In 2017, 2018, and 2019, Dr. Gruenig has been engaged in developing and teaching university courses such as Journey to the Heart of Zen, The Tao of Happiness, and Japanese Film & Philosophy for the UNO-Japan summer study abroad program at Doshisha University in Kyoto, Japan. 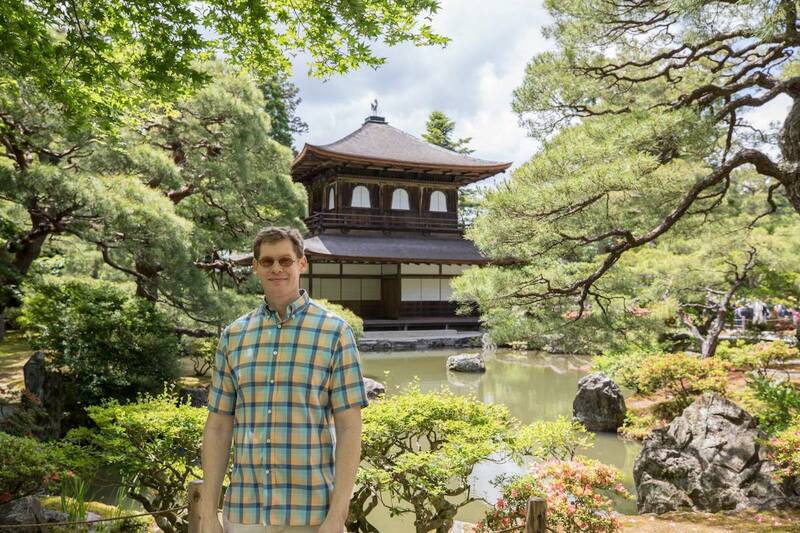 These courses include academic study, experiential learning, meditation instruction, and field trips to Zen Buddhist temples and other locations in Kyoto, Japan. Dr. Gruenig gave a Keynote Presentation on Gebser and Buddhism: Nonduality and Aperspectivity in Theory and Practice at the 48th Annual Conference of the International Jean Gebser Society at Naropa University in Boulder, Colorado. "Hans Gruenig played an important role in tailoring the theme of this year's International Jean Gebser Society Converence: Jean Gebser and Asia: Theory, Practice, Engagement. As keynote speaker he presented important research on the intersections of nondualism and integral philosophy and, in addition, situated his research within the context of important historical details of the development of Gebser's thought on Eastern consciouseness. As a whole, his presence has proven invigorating to Gebser scholarship and to the development of the Gebser Society." The Pali language, a close relative of Sanskrit, was used to preserve the oldest teachings of Buddhism. 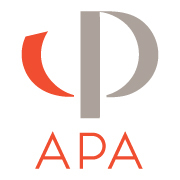 Dr. Gruenig's exposure to Pali began in graduate school at the California Institute of Integral Studies and subsequently at Harvard University. More recently he sought to deepen his familiarity with Pali by attending a 72 hour live videoconferenced Pali course as well as an on-site Advanced Pali Course at Oxford University with Dr. Richard Gombrich. Sabbe satta bhavantu sukhitatta. For the past 20 years Dr. Gruenig has taught a spectrum of wellness practices (including meditation, mindful movement, Buddhist philosophy, positive psychology, and practices for healthier relationships) via coaching, workshops, courses, and retreats locally, nationally, and abroad. 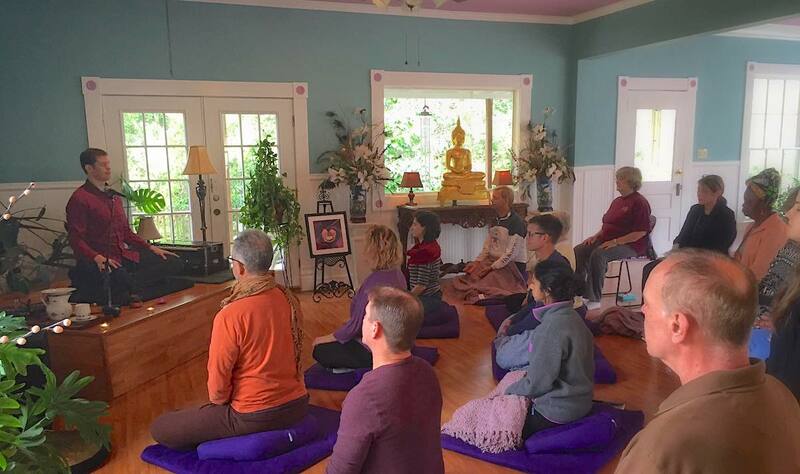 He has led retreats for the Flowering Lotus Meditation and Retreat Center -- including residential meditation retreats in Magnolia, MS and non-residential retreats in New Orleans. He has taught at retreats at the Samskara Retreat Center in Ibiza, Spain and at the Art of Living Retreat Center in Boone, NC. He has also taught courses on meditation, positive psychology, and practices for healthier relationships at Wild Lotus Yoga, Swan River Yoga, and other venues. For more information on such offerings, please visit here. 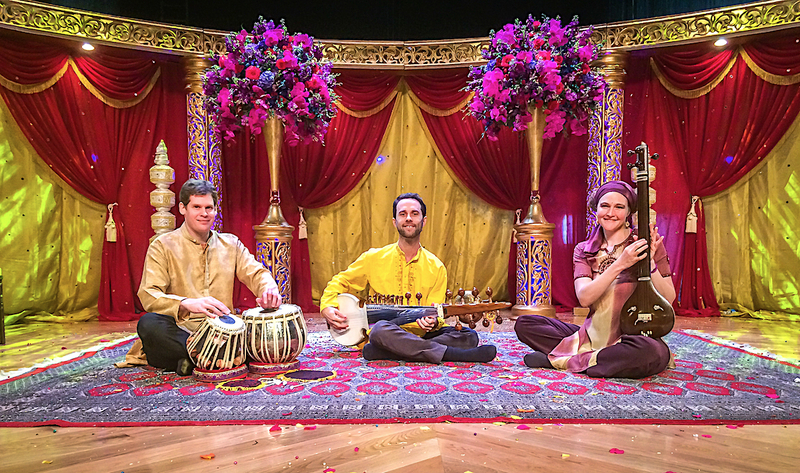 Hans Gruenig, Andrew Mclean, and Ashley Beach peforming Hindustani classical music at The Orpheum Theater. When the 2015 earthquakes created the massive disaster in Nepal, Dr. Gruenig spearheaded and co-organized a New Orleans fund raising effort that raised several thousand dollars for relief efforts. In addition to doing organizing work, he played a concert for the benefit, including Hindustani classical music with Andrew McLean and kirtan music with Sean Johnson. Hans and Andrew also played at two other Nepal earthquake relief events, including the Louisiana Himalaya Association's event which raised over $55,000. Hans and Andrew both have friends from Nepal who were affected by the earthquakes. They continue to play music for a variety of fund raisers including Vision Fest, which raises money for eye care for Tibetan refugees in India. and Evidence Based Wellness Practices"
"Reclaiming Sensual Pleasure and Conditional Happiness in Theravada Buddhism"
* The New Orleans Humanist Perspective by host Harry Greenberger for three 30 minute television show on Buddhism, meditation, and positive psychology in relation to secular humanism. 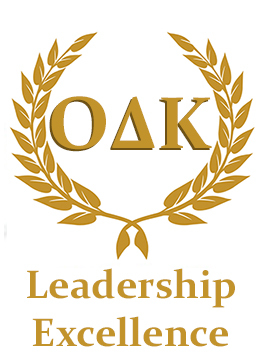 Dr. Gruenig has been recognized by several historically significant national academic honor societies, including Phi Beta Kappa (founded 1776 -- the nation's oldest), Omicron Delta Kappa (founded 1914), and Mortar Board (founded 1918), for excellence in scholarship, leadership, and teaching (respectively). He has also received awards for his service and humanitarian efforts. 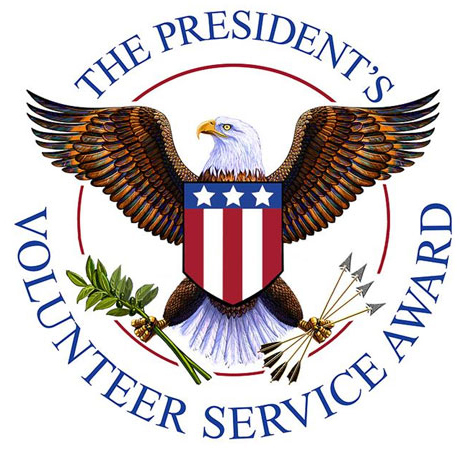 In 2015 he received The President's Call To Service Award from President Barack Obama. 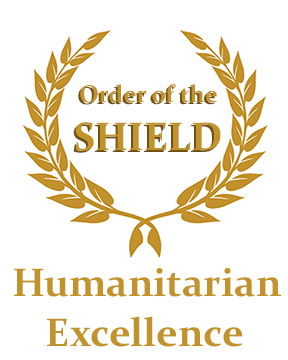 He was also selected to become a member of the Order of the Shield, an international order of merit which honors individuals who engage in "the spiritual and moral strengthening of mankind" and "promote work for humanity and charity, for the relief of persons in sickness, distress, suffering or danger".